We believe an early childhood education is an opportunity for young children to learn about their unique skills, abilities and interests. 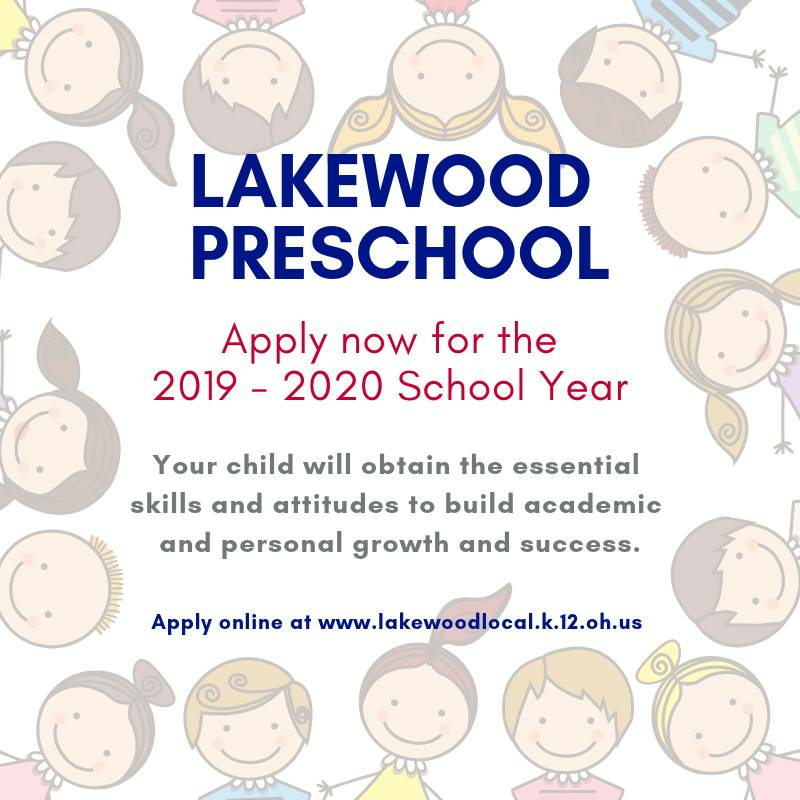 The purpose of the Lakewood Local School District’s preschool is to develop social skills, emotional control, attention/focus, motor fluidity, and language, while enhancing curiosity, exploration, and creativity. These essential skills and attitudes are the foundation on which to build academic and personal growth and success. 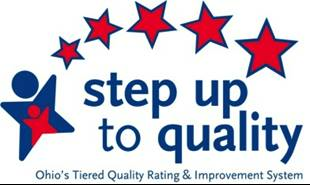 Primarily to serve children with special needs between ages 3 to 5 years. The two classrooms are taught by early childhood intervention specialist. Itinerant services are also part of the continuum of options to serve children with a disability. An early childhood intervention specialist and/or a therapist can provide interventions at a child care center, Head Start, or other site within the Lakewood Local School District boundary. There is no preschool tuition fee for children who have been identified with a disability. Secondarily, to serve children 4 years of age, who are from lower income families and may be ‘at-risk. 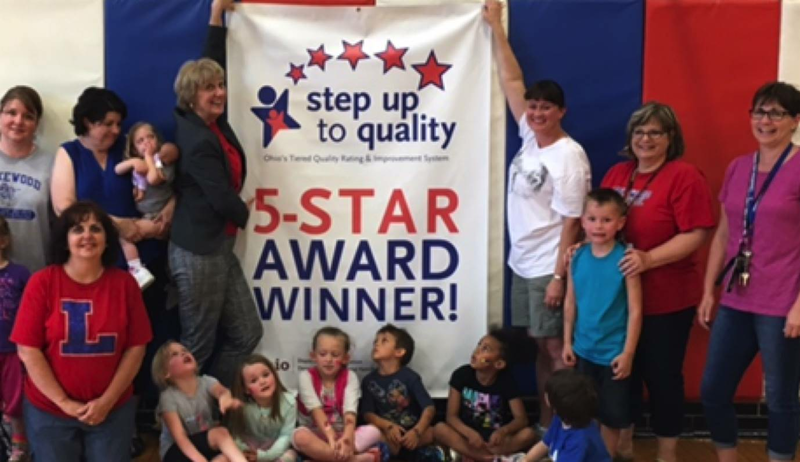 The Lakewood Local School District is fortunate to continue to be awarded an Early Childhood Education Grant from the Ohio Department of Education to serve 4 year olds from lower-income families. (With permission from the Ohio Department of Education, 3 years olds may be eligible for a spot after October 1 of the school year.) There are 24 spots that the Lakewood Local School District must fulfill to receive full grant funding. Preschool tuition for grant eligible families can be free or reduced based upon family income. Finally, Lakewood Local School Districts assures the rest of the available spots are for children who are typically developing and who are not disabled or are not from low-income families who are 4 years of age. There are only 8 of these limited spots. Preschool tuition is on a sliding fee scale based upon family income. If you have any questions, please contact Jackson Intermediate at 740-928-1915. If you are concerned about your young child’s development, contact our School Psychologist, Marcella Brownlee to discuss your concerns and help determine if your child would need an evaluation.